On this episode, we speak with some the indige­nous lit­er­ary world’s strongest voic­es. We pose the ques­tion — has rec­on­cil­i­a­tion hap­pened in books? Has it hap­pened with­in the lives of the authors? The episode clos­es with DJ Shub​’s song ​“Indomitable”, fea­tur­ing the North­ern Cree Singers, and can be found on his EP Pow­Wow­Step. 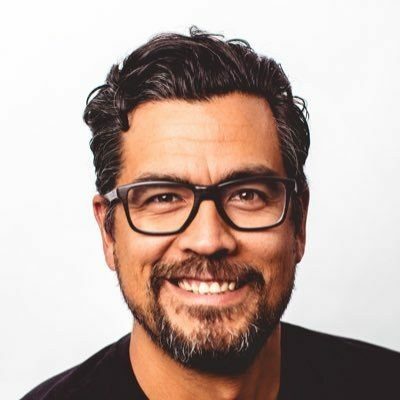 Our first guest is graphic novelist and award winning author David Robertson, a member of the Norway House First Nation currently residing in Winnipeg. His work is educational and entertaining and touches upon culture, history, community, while illuminating many contemporary issues. Our second guest is award winning Author/Poet, Lee Maracle from the Stólō Nation in the Fraser River Valley. 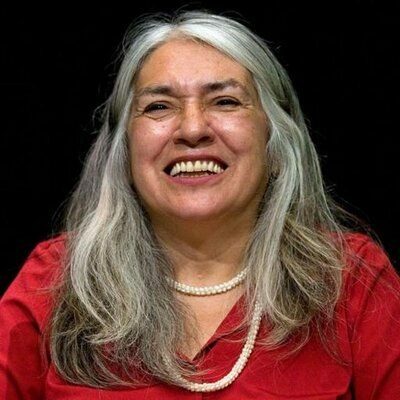 With a great body of work that focuses on issues from an indigenous women’s perspective, Maracle is an award-winning poet, novelist, performance storyteller, scriptwriter, actress and keeper/mythmaker among the Stólō people. 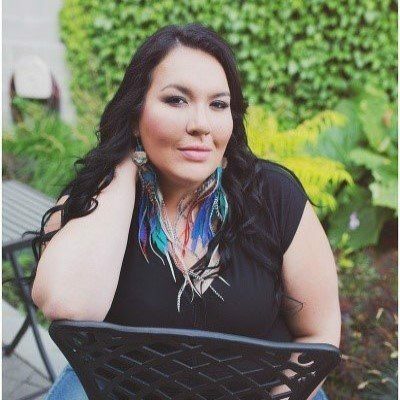 Our third guest is photographer, artist, poet and tour de force, Tennile Campbell, a Dene-Metis woman from English River First Nation. She is the author of #IndianLovePoems, a poetry collection with a gaze upon Indigenous Erotica and the humour within.